Simon 'The Magic Guy' is a world class multi-award winning entertainer and member of The Magic Circle, the worlds most prestigious magic society. With over 30 years experience and his unique blend of comedy and astounding slight of hand Simon will tailor what he does to meet your requirements. Everything Simon offers is not only Amazing (as you'd expect!) but also Highly Entertaining, Engaging and Interactive. Based in Cardiff Simon covers South Wales as well as the rest of the U.K. Europe and the World! So far Simon has enjoyed entertaining with his award winning magic as far afield as America, Brazil and Australia. Simon offers lots of variety. One of his specialities is his Stand up Magic act. The performance is perfect for both cabaret and stage and is suitable for all ages. It's a unique blend of comedy and sensational magic and audience participation. 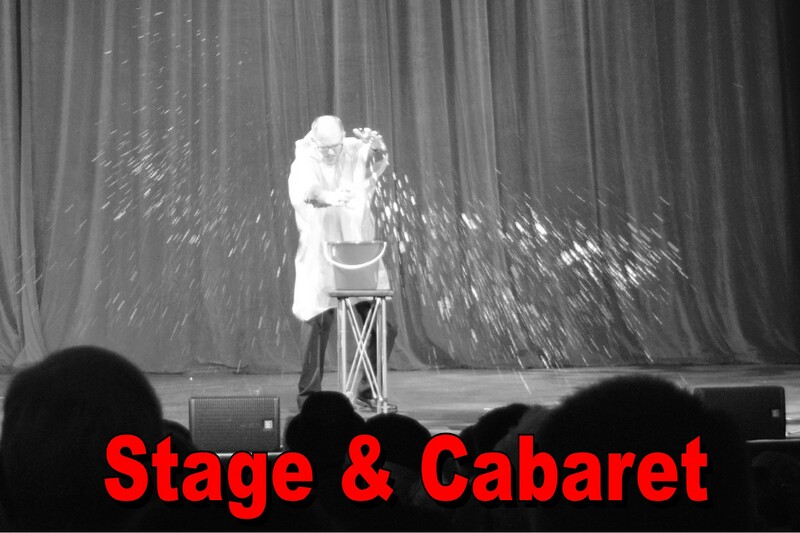 An enchanting fun packed magic show that everyone will enjoy. Simons show is ideal for the family audiences at holiday centres and cruise liners. It's also a fabulous addition to your company dinner or conference as well as at private parties and weddings. 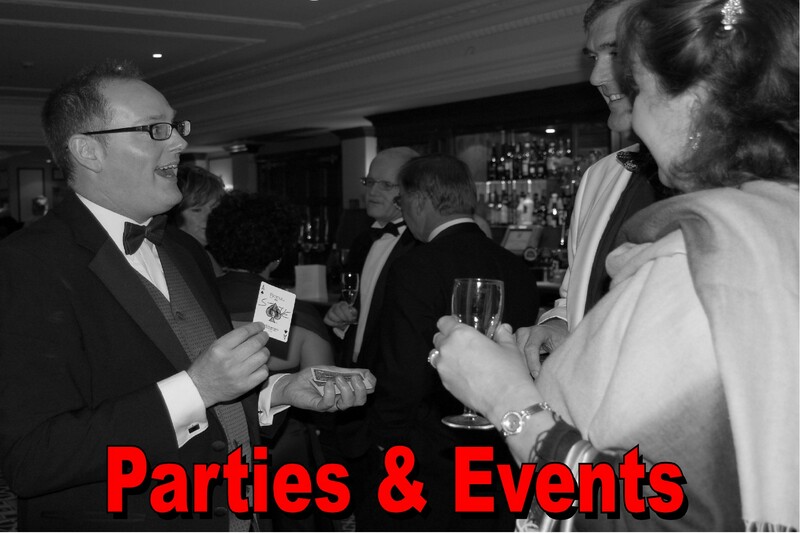 Whether it's a black tie event, corporate setting, wedding or private party, this form of entertainment is ideal. Close up Magic can either be performed around the tables whilst people are seated or as walkabout entertainment at a event or in a Mix'n'Mingle situation whilst people are standing around, such as during a drinks reception for example. It's also an excellent way to grab people's attention and even get your company message across at a store opening, product launch or trade show stand. Imagine Dynamo style close up magic performed live right in front of you but presented in a unique fun and lighthearted style.... that's the sort of things Simon will do to entertain you and your guests! Here's a recent clip of Simon on LIVE TV...Enjoy! Simon is a specialist wedding entertainer. Let him help to make your special day even more magical and memorable. Close up magic is an ideal choice for any wedding, be it at the receptions, during the photos or at the evening celebrations. Simon provides a completely self contained service which means that once booked you can relax and leave him to just come along and do his job entertaining your guests. There are no special requirements on your part so one less thing to worry about. 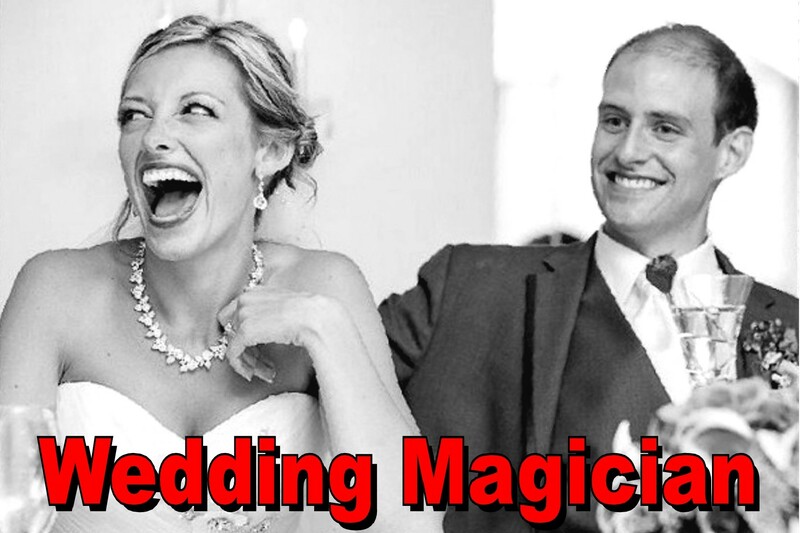 Wedding magic is the ideal 'ice breaker' helping guests who aren't familiar with each other or long lost relatives to feel more connected with each other whilst all the time being entertained. Expecting younger guests? Don't worry we can keep the kids happy too! Do you have a family celebration or party planned? Maybe you have an office Christmas party? Perhaps you're planning a summer BBQ or garden party? Simon is the perfect choice of entertainment with his fun and none intrusive style of magic. 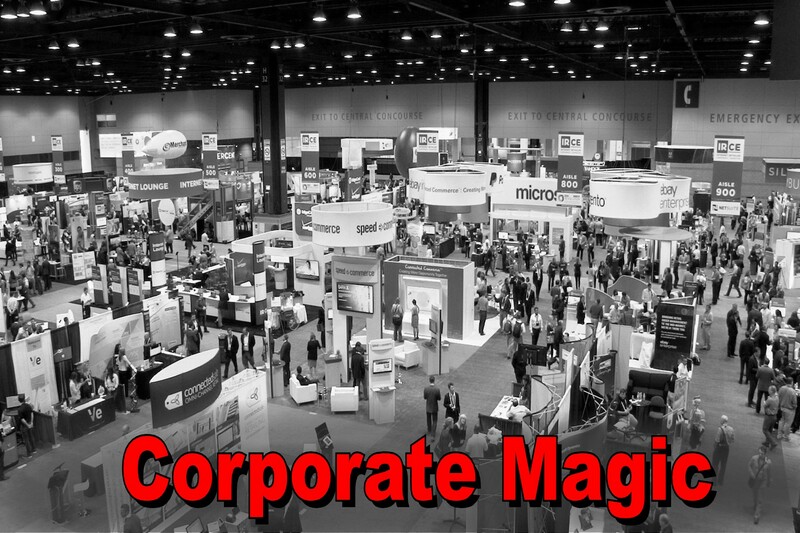 Do you have a trade stand at an exhibition or do you have a product launch or store opening? Simon and his team can use his magic to help create a buzz, draw a crowd, get your message across and generally increase footfall. As an entertainer with over 30 years of experience Simon can easily keep your little ones entertained. This is a very useful skill that he has up his sleeve which has proven useful on many unexpected occasions. A party magician in Penarth, wedding magicians Cardiff, magicians Barry, close up magician Bridgend, party magicians Chepstow, private party magicians Rhymney, birthday magicians Abercynon, corporate event magician Pontypool, magician in wales Pontypridd, magician Cardiff, magician for a party corporate magician Cardiff, magician south wales, magical entertainment Porthcawl, close up magician at a party in Monmouth, wedding magician Vale of Glamorgan and Penarth, close up party magician Caerphilly, magician and party entertainment Ystrad Mynach, corporate magician Rhondda, magician Tintern, magic show Chepstow, close up wedding magician in Swansea and surrounding area. magician, Nantgarw, Taffs Well, Roath, Ely, Butetown, Llanishen, Whitchurch, Lisvane, Thornhill, St Mellons, Rhiwbina, Canton, Wenvo, Dinas Powys. 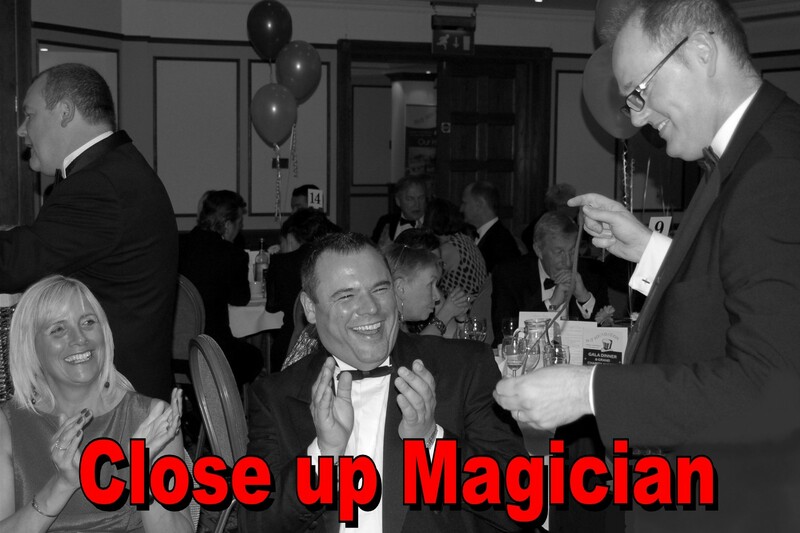 We even offer our fabulous close up magicians in Brisol and the surrounding area. 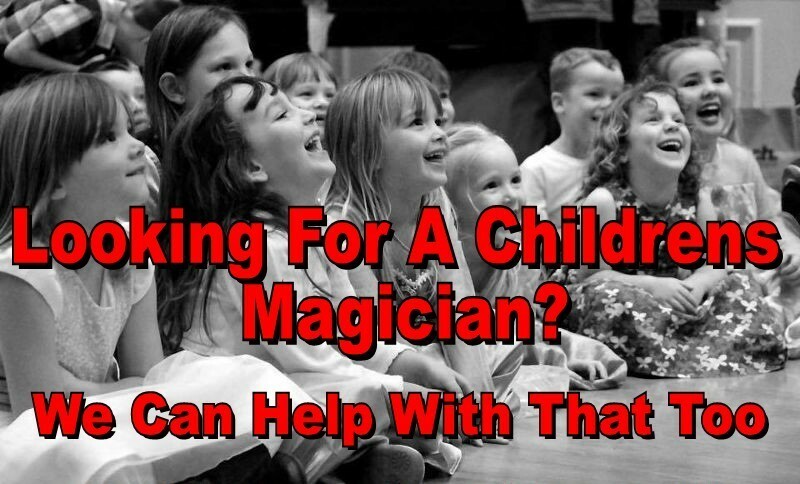 So, if you want a magician in Bath or Bristol, give us a call. 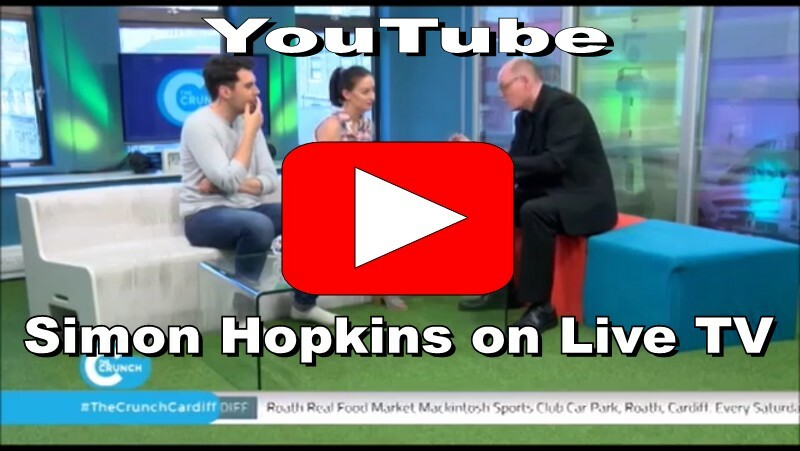 Wedding entertainment Cardiff, entertainers for wedding South Wales, magicians for wedding, live wedding entertainment, wedding entertainment wales, wedding magician hire.